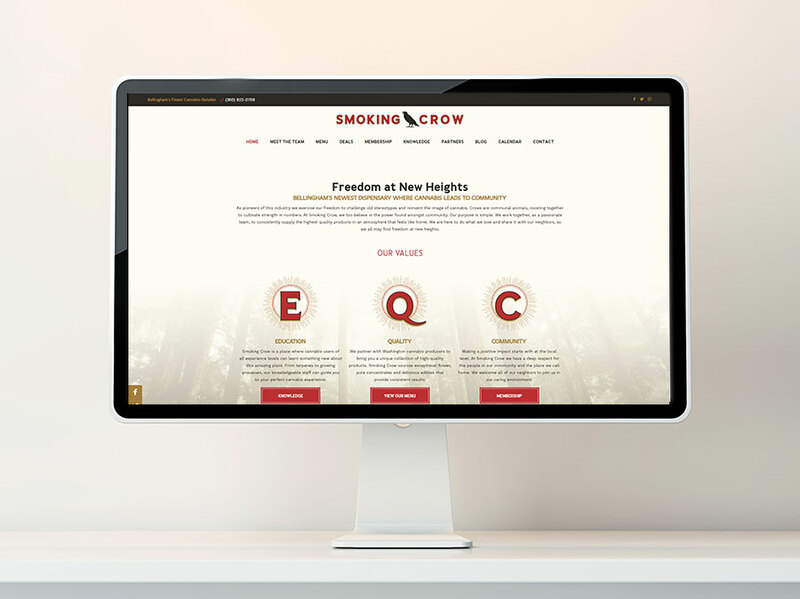 Building a web presence can be a challenge for cannabis businesses. Regulations from state-to-state, compliance, and marketing budgets are all major concerns, and finding a partner that knows the terrain of this industry can be difficult. 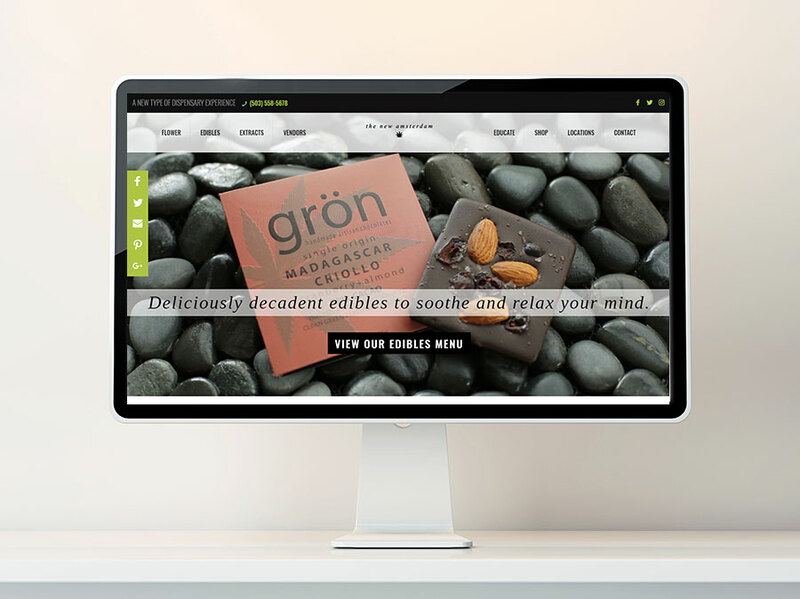 You have a grand vision of what your marijuana website design can be, but might not know how to execute it. That's where we come in. 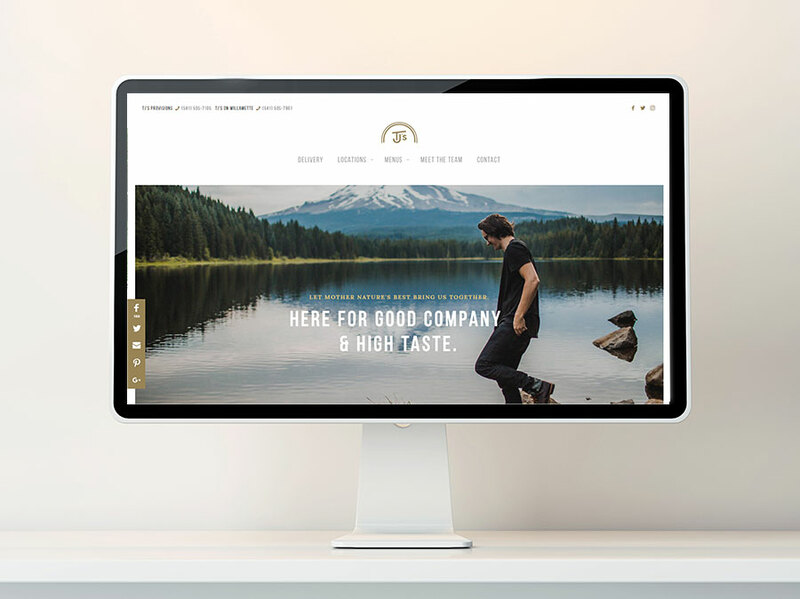 It doesn't matter whether you you're a dispensary, cultivator, or hemp farm specializing in cbd, you want a website that speaks to you and your customers. A generic templated design might serve its purpose, but you're missing a critical component of a valuable tool. It's like climbing a mountain without the proper equipment; you may still get to the top, but you'll have to work a lot harder. We'll guide you all the way. it starts with the right web design company. or break whether site visits convert into sales. Does your site nail the basics? 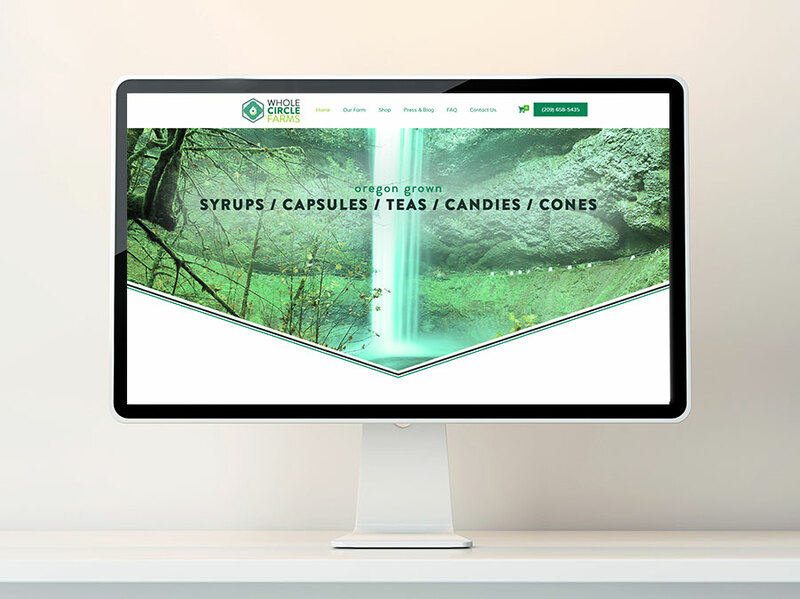 basics of cannabis site design down. Is your MJ website mobile-optimized? 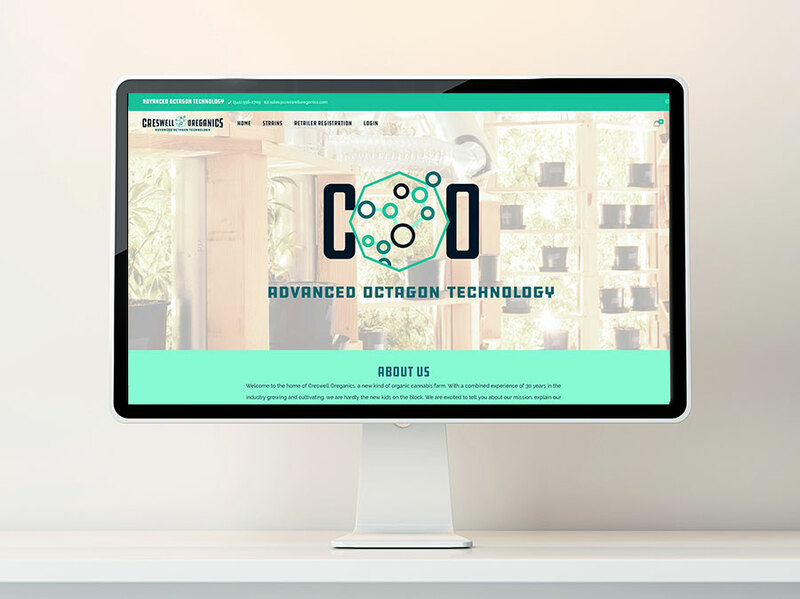 so is your cannabis site mobile-friendly? 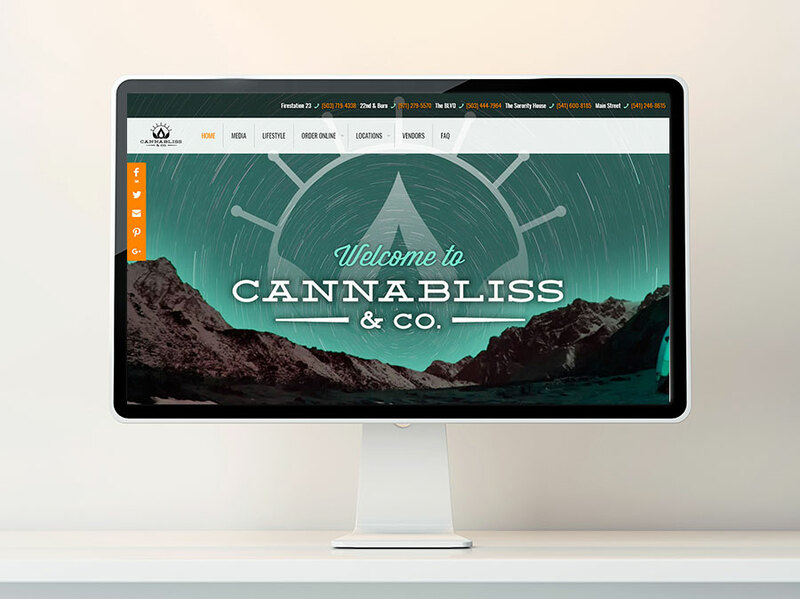 A customizable website is a must, find out why WP is the best cannabis site builder. The best way to improve your website is to understand how your customers use it. That's where UX Analytics comes in. Our tools provide the data we need to make intelligent changes to your site and track their progress on an ongoing basis. Improving a well-designed site occurs gradually. Turn those gradual changes into real, actionable improvements. See where users spend time on each page. View and record user interactions. Track and improve sales funnels. Track form usage and drop-off rates. Poll website users on their experience. Make and track web page layout changes. Structure your site according to how it is used. Start improving your website today. Sherpa can integrate our system with your existing website, or build it right into a new one. Every user on your site is an opportunity. If you want to make the kind of incremental improvements that deliver long-term gains, you need UX analytics. We can guide you to online success with UX Analytics.